This Dunwoody floor plan is one of our most popular floor plans because of it open and flowing to the eye. It is a single level 3 bedroom and 3 bath layout. this home has no wasted area which makes the home bigger inside than it looks. It boosts a stunning gourmet kitchen with upgraded cabinets and granite, as well as a huge kitchen island with sink. This floor plan is great for entertaining friends and family with a huge gathering area that leads out thru the triple sliders on a big covered ,screened in lanai. 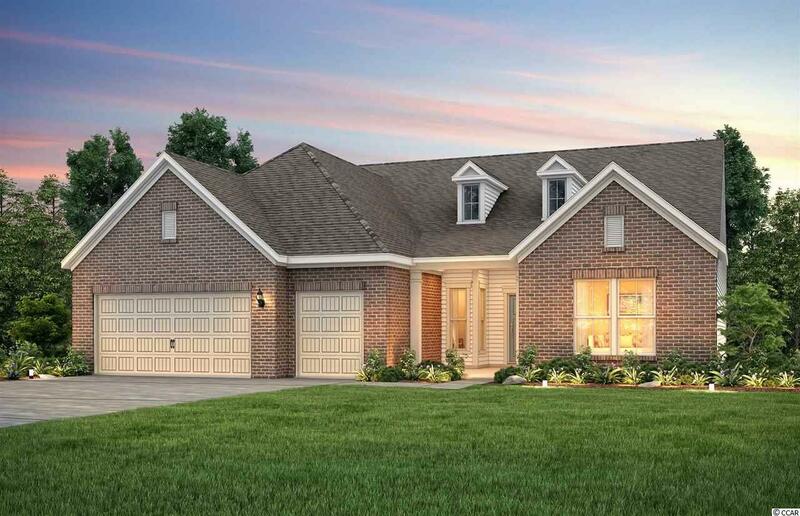 this floor plan also offers a mother in law suite with a full bathroom. The master boosts our luxurious super shower and a huge walk in closet. It also has walk up attic storage in the garage.